Why do we have contracts? 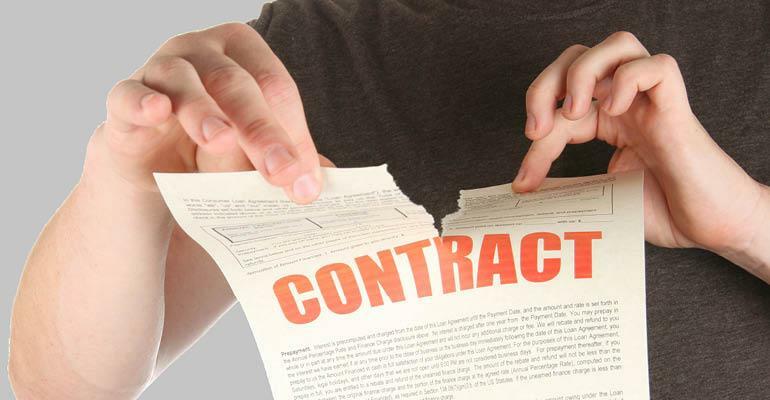 Contracts – there are millions of them and they cost a lot to produce. They have been around for thousands of years. So you might think that their purpose is clear and universally understood. That is the immediate conclusion to be drawn from early results in IACCM’s survey ‘The purpose of a contract‘. To those who work with contracts on a regular basis, this may cause little surprise because they are only too aware of the complex interactions and motivations of the multiple stakeholders. For example, it is clear that the primary interests of a lawyer asked to draft an agreement may differ from those of the cost accountant asked to evaluate profitability or the project manager who is defining a scope of work. But this variation of perspective is in fact a matter of great concern because the real purpose of a contract is to drive a business outcome, not to satisfy the particular needs or interests of an individual contributor. The fact that ‘purpose’ is apparently in the eye of the beholder and there is no consistent sense of the ultimate, unifying goal goes a long way to explaining why so many agreements fail to generate the anticipated results or benefits. The problem is amplified by the fact that over 60% of those responding acknowledge that there is no clear point of accountability for ensuring that the contract fulfils its purpose. The survey results will tell us not only how different functions view a contract, but also the variations between geographies, industries and size of business. For those who develop or negotiate contracts, this will offer an invaluable insight and understanding of how others may perceive the process. Perhaps the problem of perception of those surveyed is colored by the question they were asked. It seems to me that the question, “Why do we have Contracts?” is misleading. Contracts, that is bargains made between people on a daily basis for the supply and delivery of goods and/or services in exchange for payment, are not required to be in writing in many jurisdictions. They are still binding on the parties though provided that the fundamental requirements exist of offer, acceptance, etc., etc. Perhaps your question should have been “Why do we have terms and conditions of Contract, some of which are very complicated and difficult for the contracting parties to fully comprehend”? Thanks for your comment. In fact, the survey did not ask the specific question “Why do we have contracts?” That was the title of the article. The survey was not questioning the need for contracts – I think most of us accept that there is a need. It was instead exploring what purpose people saw in having htem. The article highlights the point that different people see differences in purpose and that, of course, often makes their creation and management more complicated.